Here’s a fun, bored-on-the-weekend app. 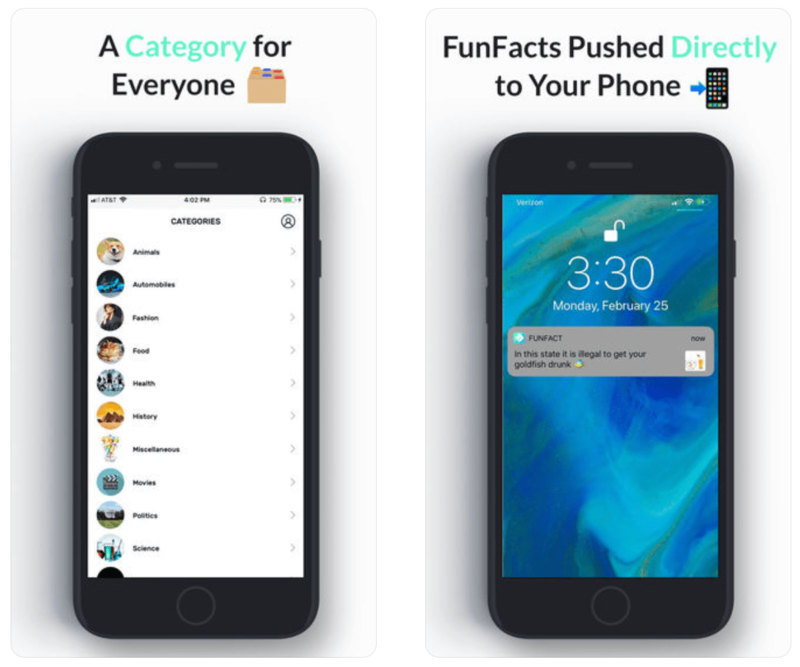 It’s called FunFact, and as the name suggests, it provides you with…fun facts. Just simply tell it what kind of things you are interested in like animals, food history, etc. and it will push interesting facts to you throughout the day from those categories. Did you know that it’s impossible to hum while you hold your nose? Or that the national animal of Scotland is the Unicorn? Well, now you do. 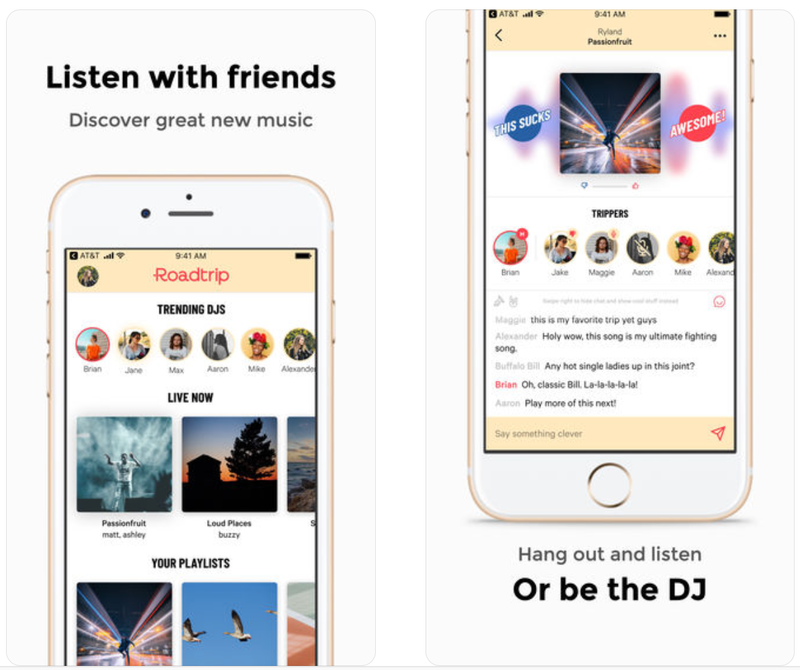 Roadtrip is a music listening app that invites you and your friends to jam out together. You remember the service turntable.fm or Grooveshark? It’s a lot like that with a few added twists. You can discover new music, hang out and chat with friends like you’re in the same room, or just be the DJ for a group of people. Perfect for long commutes, working out, or….road trips. Want to flex your creative muscles this weekend? 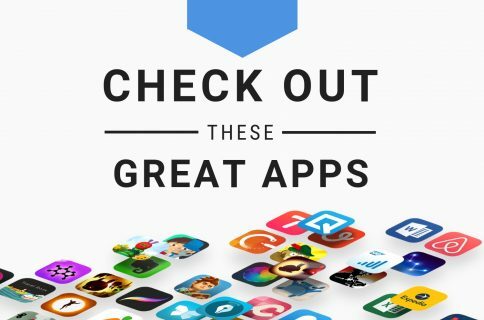 Check out the just-released app Blendeo. 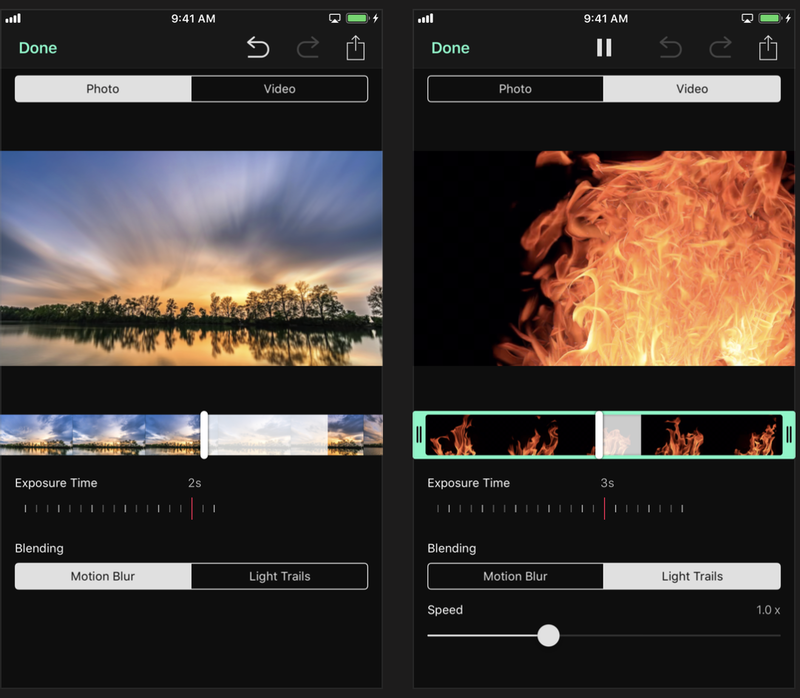 The developers position it as “the most advanced long exposure photo and video editor” ever. You can add motion blur or light trails to both photos and videos (5 minutes max), and there are a plethora of customization options to help you get the look just right. 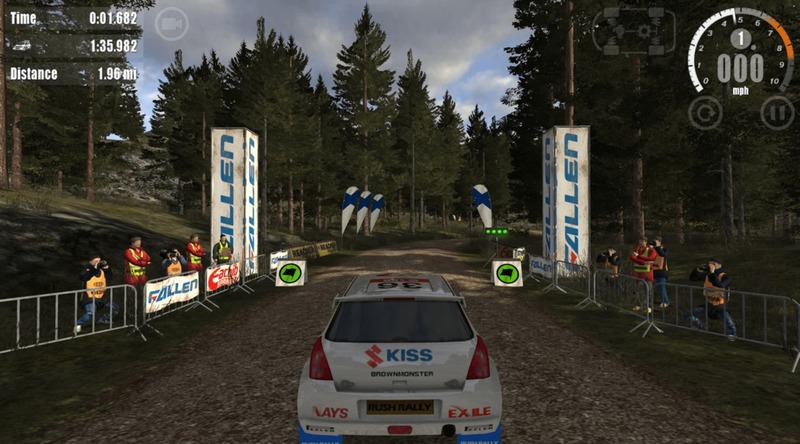 Rush Rally 3 is a realistic rally simulation game for your favorite iOS device. Features include 60fps racing in a number of climates, over 72 new and unique stages, upgradable and customizable rally cars, optimized touch controls, support for MFi controllers, offline support, several game modes and much more. If you’re looking for a racing game with great graphics and loads of stuff to do, check out Rush Rally 3. From Bethesda Game Studios, the award-winning creators of Skyrim, comes The Elder Scrolls: Blades—a classic dungeon crawler reimagined. The Blades, the Empire’s top agents, are forced into exile. On the run, you return to your hometown to find it destroyed. In this game you can create any character you want and outfit them with unique weapons and armor, customize your city, go on stunning adventures and so much more. It’s in Early Access mode, so some features like Arena Mode aren’t there yet, but this is still a game worth checking out this weekend.